As we wrote about earlier this summer, Seattle’s Sad Face is making a statement in the local rock scene with their “not-so-subtle irate undertones.” With clever composition and the kind of vocals that make you want to scream along, Sad Face is one of Seattle’s up and coming bands you don’t want to miss. 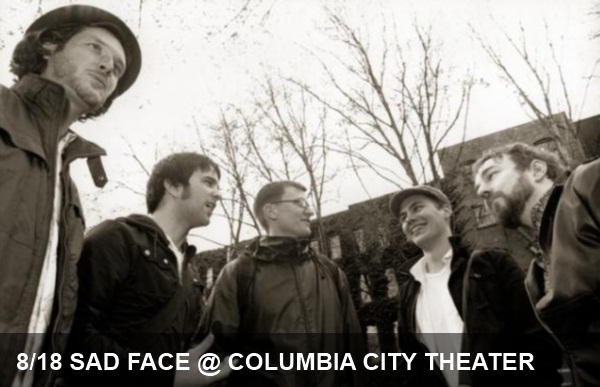 They’re opening tonight at Columbia City Theater and will be joined by Moya and Modern Athletics. Don’t miss this opportunity to rock out.